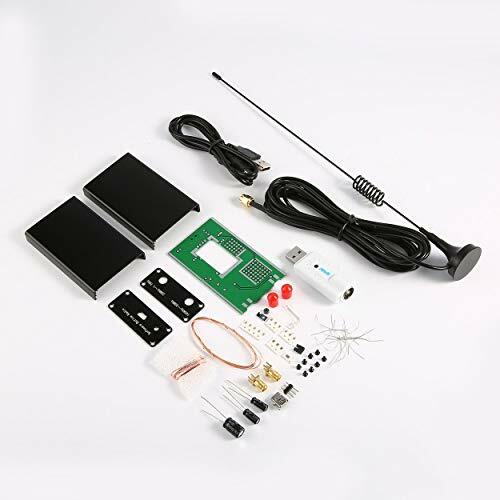 The RTL-SDR is an extremely cheap software defined radio which is based on DVB-T TV (Digital HD TV) USB receiver dongles that have the RTL2832U chip in them. Receiving digital radio shortwave radio (DRM). This is a DIY kit, hasn't been assembled yet.